March 2, 2016, at early hours, Pakistan army brought three bullet riddled bodies at the Civil Hospital, Turbat. Army claimed that the deceased were killed in a shootout by them. According to details, Pakistan army today handed over three dead bodies with bullet wounds to the administration of the Civil Hospital, Turbat. The bodies are kept at the hospital morgue for identification. Pakistan army claims that they killed them in an encounter without giving any further details when and where the shootout took place. Local sources say the bodies are full of bullet wounds. Until the filing of this report, only two bodies were identified, that of Sanaullah Baloch and Pathan Marri. 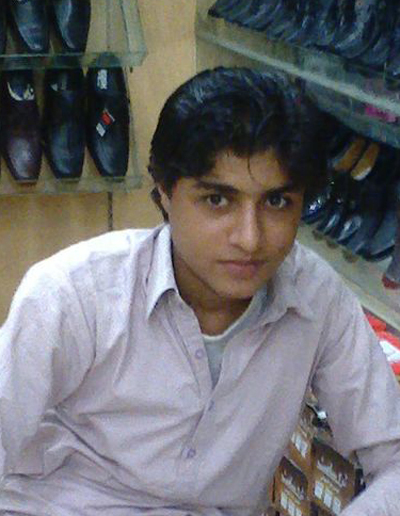 15-year-old Sanaullah Baloch a member of Baloch Republican Party (BRP) was abducted by the Pakistan army and its intelligence agencies six months ago (22 Sept 2015) from Gwadar city as claimed by his family and friends. Pathan Marri was abducted on 27 February 2016. It has now become a familiar pattern in Balochistan where Pakistan army hands over mutilated dead bodies to the local civil administration of previously missing Baloch activists, claiming that they were killed in encounters. Baloch human rights activists say that the extra-judicial killings of Baloch political activists have already reached an epidemic proportion, and it continues with impunity because the international community and the civil society are silent on this grave matter.